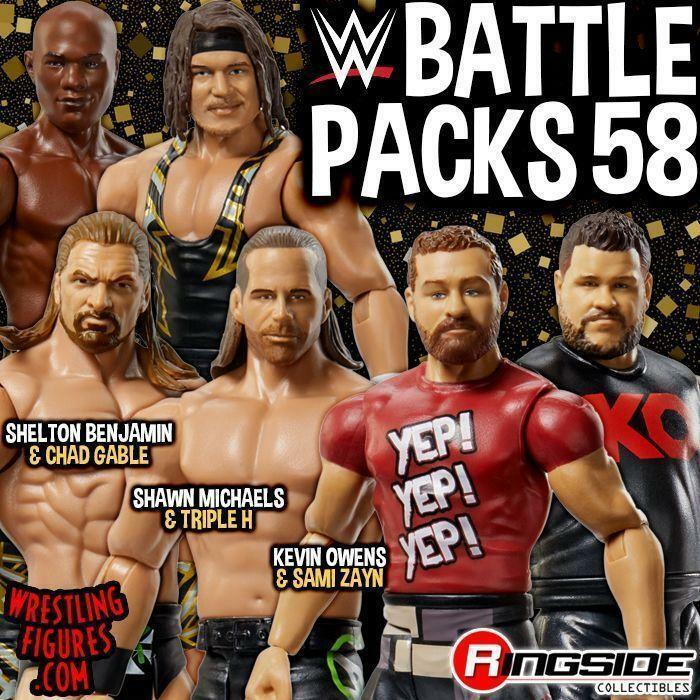 WrestlingFigs > Figure News Posts > Mattel WWE Toys > VALENTINE’S DAY 2019 SALE UP AT WRESTLINGFIGURES.COM! 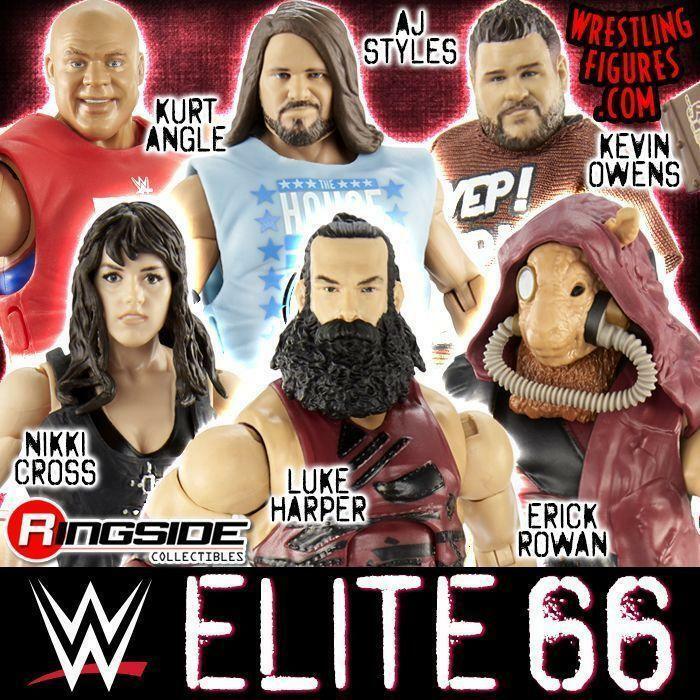 VALENTINE’S DAY SALE up NOW at Ringside Collectibles! 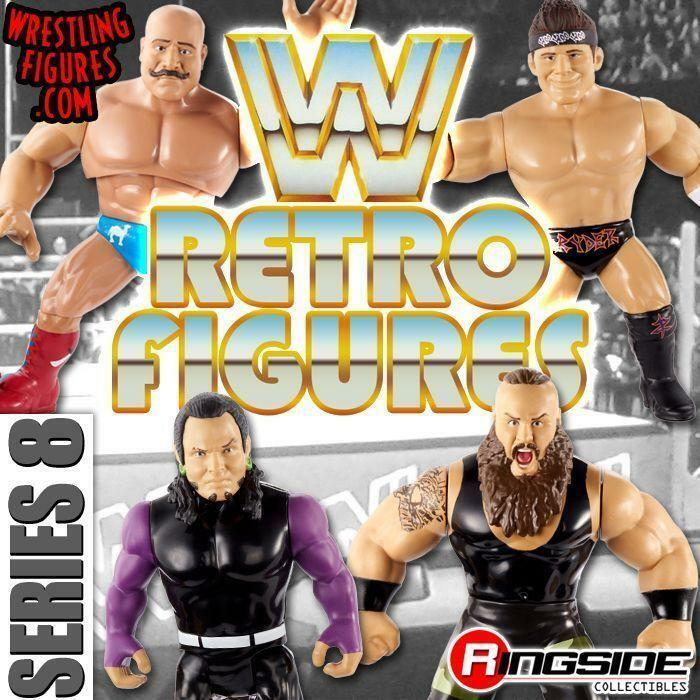 Find something you love and save – Mattel WWE Figures, Ringside Exclusives, Accessory Playsets & MORE!